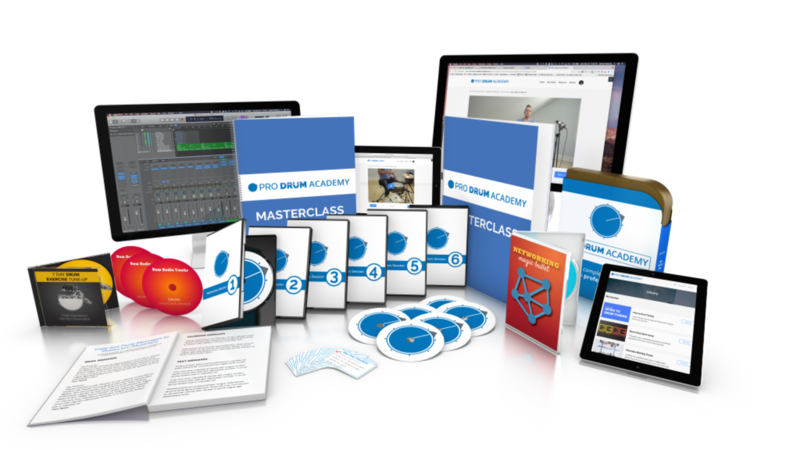 Want to be a pro drummer? Start here. If you want to become a professional drummer, but don't know where to start- we're here to help. If you simply want to become the kind of drummer that other musicians dream of having in their band- we're here to help with that too.